Saudi Arabia deployed a chemist and toxicology expert to Istanbul after the murder of journalist Jamal Khashoggi in an attempt to cover up evidence of the killing, a Turkish newspaper reported on Monday. 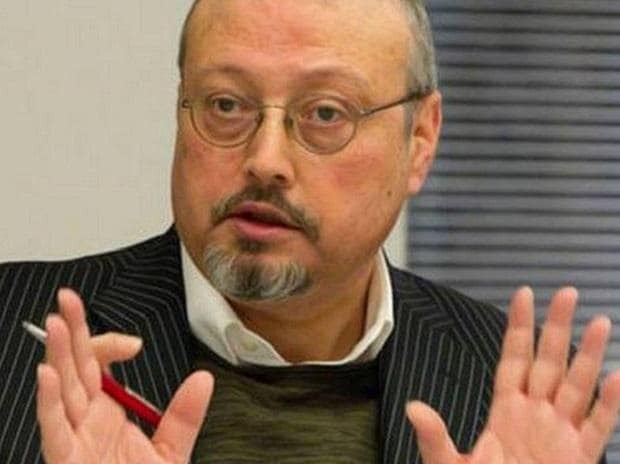 Turkey's chief prosecutor said last week that Khashoggi was strangled as soon as he entered the consulate and also confirmed the body was dismembered. Yasin Aktay, an advisor to Erdogan, hinted in an article published on Friday that the body may even have been destroyed in acid.